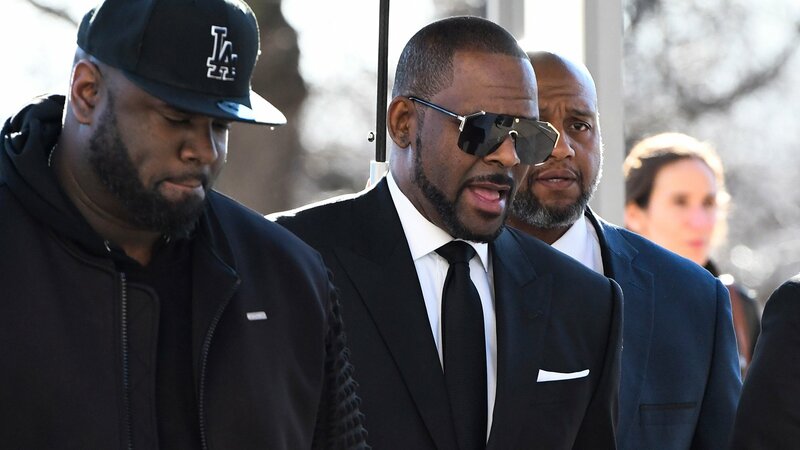 CHICAGO (AP) — An overseas trip by R. Kelly is in limbo after his criminal attorney asked for more time to provide details to the court about concerts the singer wants to perform next month in Dubai. A Chicago hearing only briefly touched on a defense motion this week asking the judge in Kelly’s sexual-assault case for permission to travel to earn money from up to five concerts. The filing says Kelly is scrambling to pay bills amid his legal troubles. Outside court, Kelly’s entertainment attorney, Doug Anton, said any Dubai trip was off for now as contracts with Dubai concert organizers are reworked. Criminal attorney Steve Greenberg said later Kelly could still go to Dubai next month. He says he wants to provide the judge more details before any ruling. Kelly can’t travel outside Illinois without the judge’s permission.